Kahu Thompson is the overall interim spiritual director of the Religious Services program for Kamehameha Schools – Kāpalama and Pastor of Bishop Memorial Chapel. 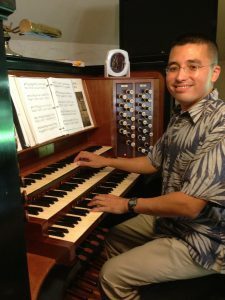 He also oversees the Sunday services as well as special events. 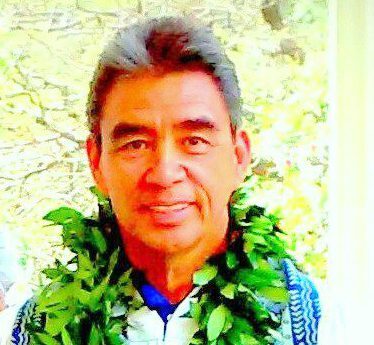 Kahu Thompson has been a faithful servant of the Kamehameha Schools community for 43 years, accepting his first job with KS Kapālama soon after graduating from the Kamehameha Schools in 1974. 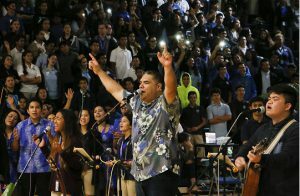 Assists the Chaplain in the entire operation of the Chapel and Kamehameha Schools-Kapālama Campus Religious Services events. The Chapel Assistant handles all inquiries about weddings, funerals, and blessings. 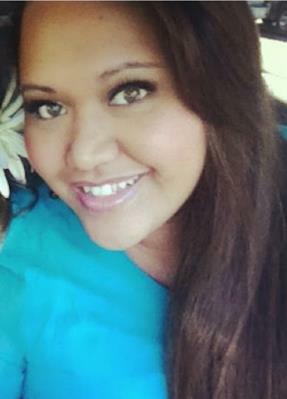 When calling the Chapel, you will normally speak with the Chapel Assistant. 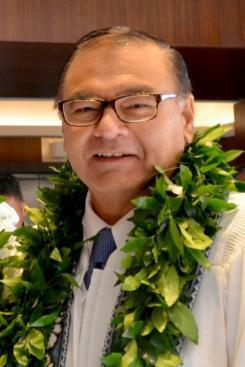 Kahu Kelekona is a 1974 graduate of the Kamehameha Schools. 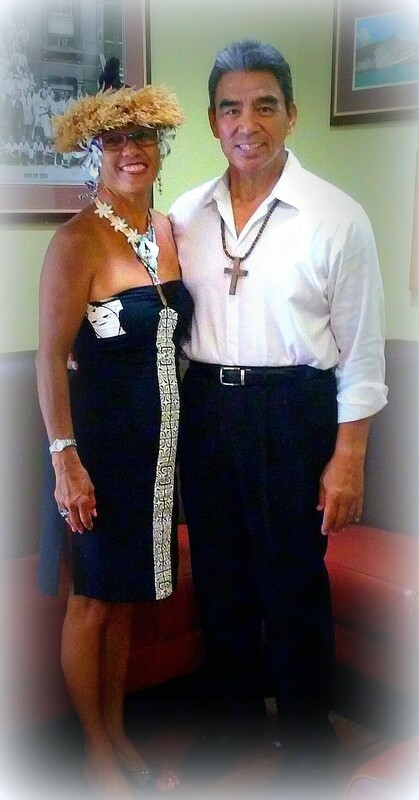 He pastors Real Life Christian Center, a growing Christian Church in Honolulu. 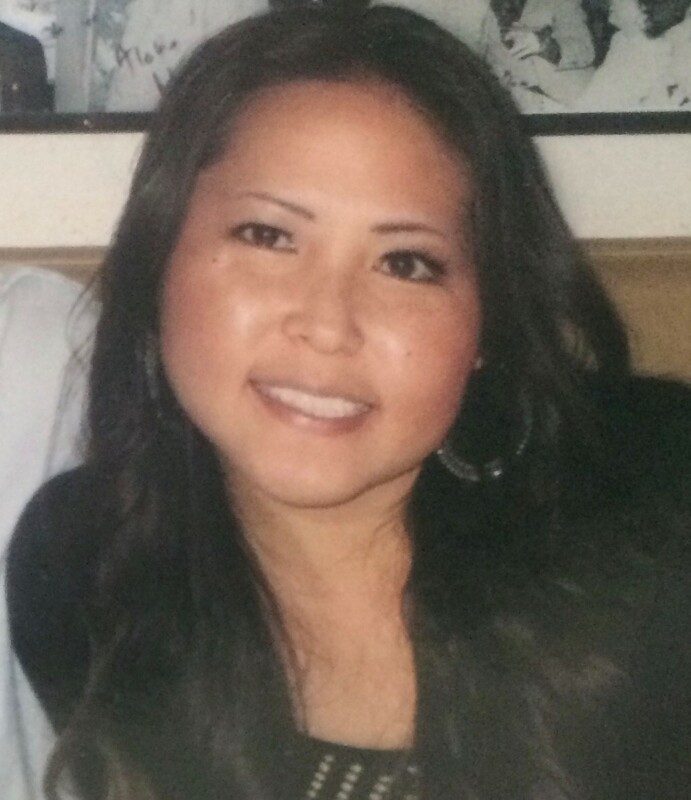 They meet weekly at Kalihi Elementary School. 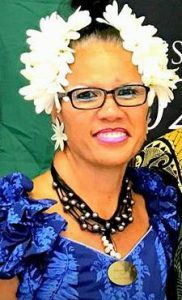 Kahu Kelekona has 16 years of experience as a senior pastor and has assisted the Bishop Memorial Chapel with weddings and memorial services for the last few years. 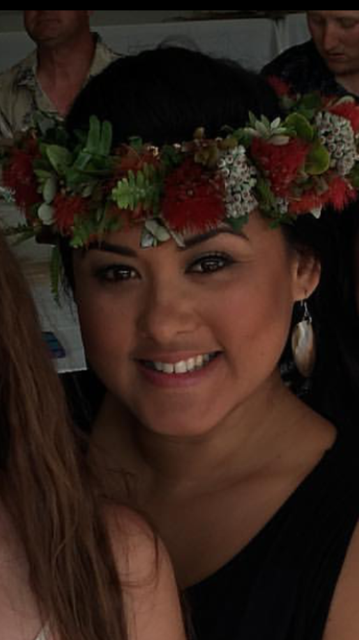 Wedding couples love Kahu Kelekona’s “down-to-earth” style and how he personalizes his wedding ceremony to the individuals; almost as if he’s known them for many years. Kahu Kekoa is the Chaplain of the Kamehameha Schools Kapālama Campus. Since 2001 Kahu Kordell has been a faithful servant-leader of the faculty, administration and students in grades K-12. He is the Pastor of the Bishop Memorial Chapel which serves the boarding staff and students. 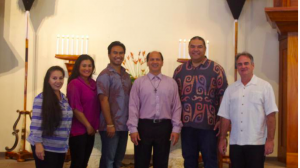 He is called upon to give spiritual direction to Kamehameha Schools enterprisewide. 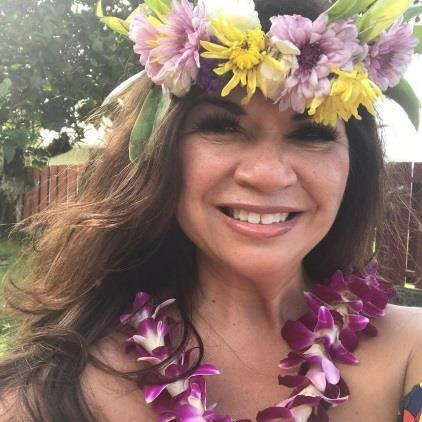 Kahu Kordell is always in great demand by alumni and staff to officiate their wedding or memorial service because of his relaxed style and the wonderful manaʻo he shares and imparts to each bridal couple and ʻohana. 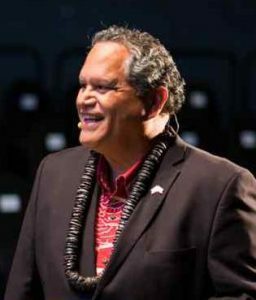 Kahu Wendell B.K. Davis currently serves as Chaplain of Mid-Pacific Institute and is a graduate of the Kamehameha Schools, Class of 1971. He previously served as Senior Pastor of Kahikolu Congregational Church in Kepulu, South Kona and Chaplain of Kamehameha Schools Hawaiʻi. A graduate of the University of Hawaiʻi – Manoa, Kahu Davis became an ordained minister in 1998 and is currently, seeking his doctoral degree in pastoral ministry. 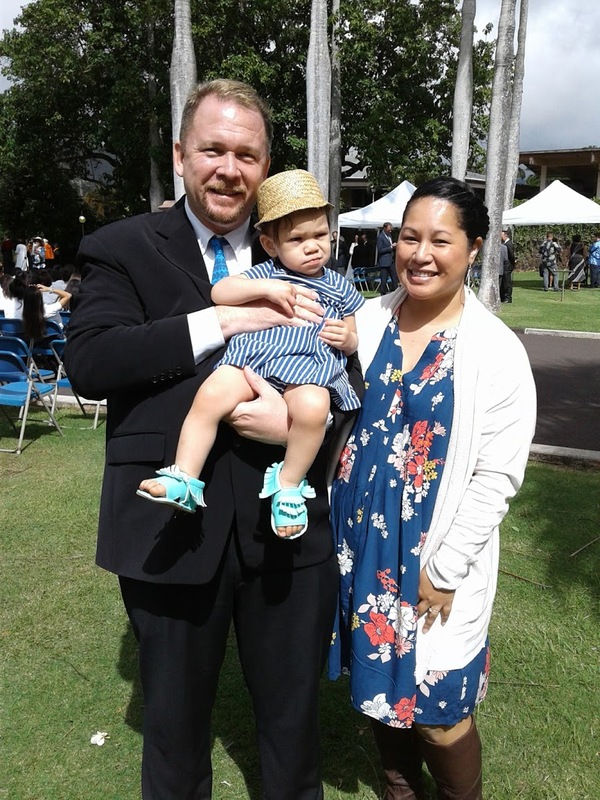 Today, Kahu Davis continues his ministry through Bishop Memorial Chapel performing weddings and memorial services as well as a devotional outreach that has impacted many lives both in Hawaiʻi and throughout the world. Kahu Hailama V. K. K. Farden is a 1989 graduate of the Kamehameha Schools. He has been employed at Kamehameha School for over 20 years and is currently the Regional Director , Community Engagement & Resources Group – Kamehameha Schools. Kahu Hailama has been serving as Minister at Waiʻanae Protestant church since 2005. 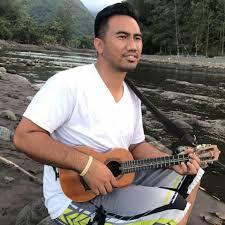 He is a former Hawaiian Language teacher at Kamehameha Schools Kapālama and is able to conduct the entire wedding ceremony, or portions of the wedding in the Hawaiian Language.